Auction giant Heritage have reported their best year since 1976, with the 2015 sales total standing in at $860 million. 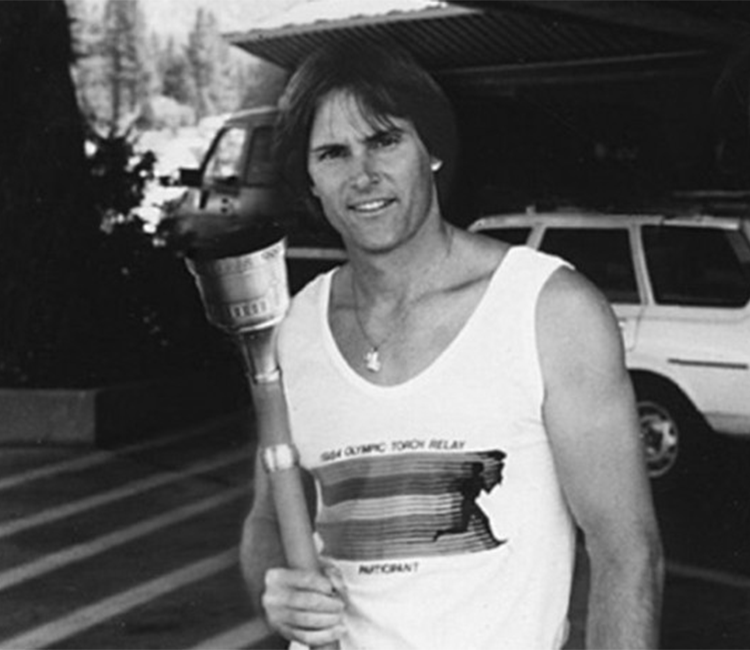 A staggering $254 million of the sales total was made at sports memorabilia and U.S coin sales. Comic books and comic art stood for 10% of the sales total, whilst other strong departments included movie posters, Americana and political history pieces and collectible books. 2015 was also a landmark year for Heritage, as they held their first New York Contemporary Art sale in which Robert Motherwell's Untitled (Ochre with Black Line), 1972–73/1974, sell for $965 000. With works by Contemporary and Post-War masters including Warhol and Lichtenstein, the sales total came in at $3.85 million. 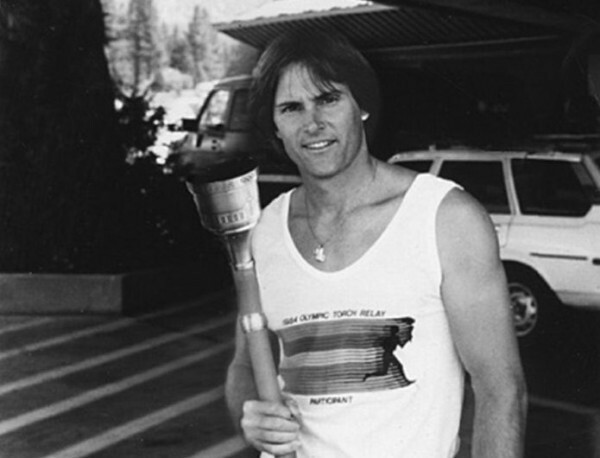 Another incredible sale at Heritage was the sale of Caitlyn (formerly Bruce) Jenner's 1984 Olympic torch, which sold for $24 000. In 2016, Heritage's international presence will continue to grow, as the house plans to open offices in Amsterdam and Hong Kong.